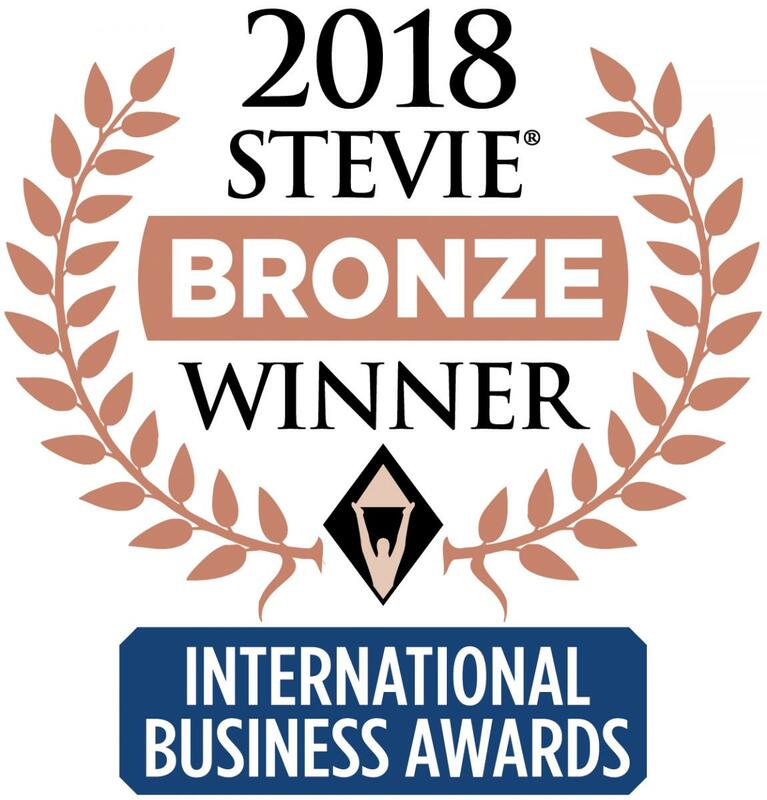 Also featured here are Stevie Winners logos that 2018 Gold, Silver, Bronze, and People's Choice Stevie winners may use online, in social media, in email signatures, and in print. 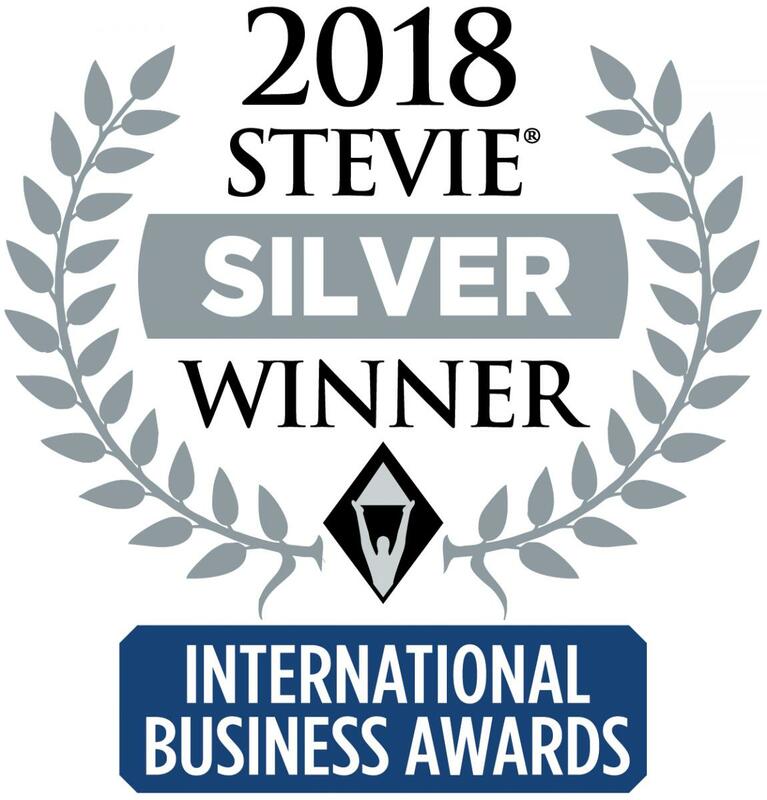 If you use any of these logos to signify one or more Stevie wins in The 2018 International Business Awards® you agree to use them AS IS. You agree to not alter them in any way, other than to resize them. If you wish to render an altered version of one or more of these logos you must first receive approval from us. Logos may be used for promotional purposes only. 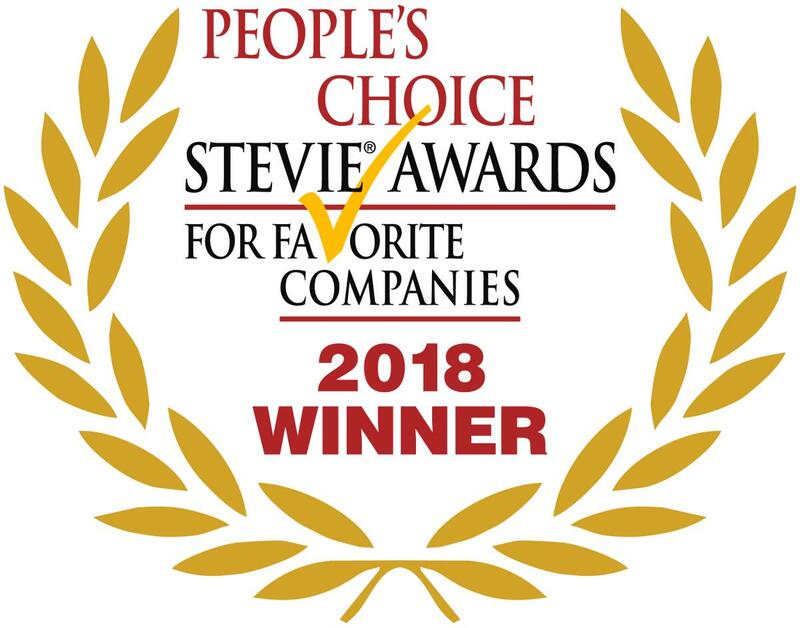 They may not be used to produce keepsakes, mementos or mock awards. If you use one or more of these logos online, please link it to open http://www.StevieAwards.com/IBA in a new tab or browser window. The EPS and PNG files are sufficiently high-resolution for print production.